This is a up and running business that we run from our home. 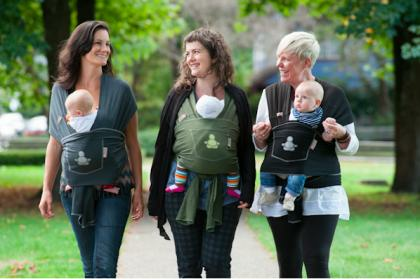 We sell organic bamboo baby carriers online and to local retailers. This product has a proven record of quality and appeal to new mothers. The materials and manufacturing can all be purchased easily and made locally for fairly quick turn around. Sales are world wide. Price includes approx. $7,000 in stock on hand and more! This business just needs some online networking and promotion in the wholesale end to expand. We have 3 local retail accounts established that continue to place re orders. We have a gorgeous modern website with on line sales www.babybuddha.ca . Sales worldwide. We have an established Paypal account, Facebook, Twitter and Instagram account. We have wholesale information packages, linesheets, pamphlets, and Dropbox folders ready. We have all information regarding the business together on a hard drive including: professional photographs, design details, patterns, business history, contacts, and professional graphic design. We work together with local manufacturers, specialty fabric suppliers and designers and carefully choose our luscious eco-stretch bamboo fabric to keep parents and baby content. 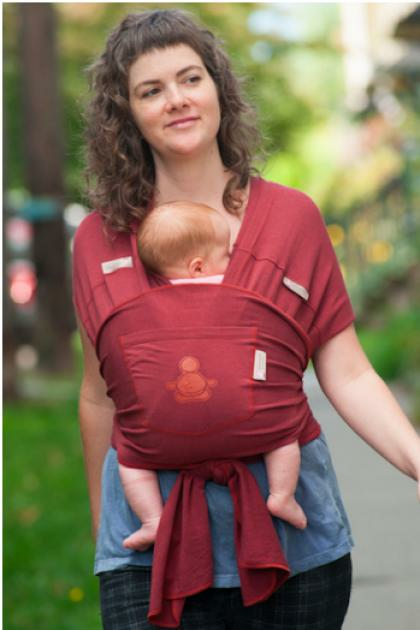 We sell a customized and beautiful baby carrier that is functional, versatile and safe. This journey began for us when we adopted Baby Buddha from its original creators in 2009, but the Baby Buddha Carrier has been the JOY of Baby Wearing since 2005. The Baby Buddha Carrier is a 3 piece carrier that's great at home or on the go; easy to use, extremely comfortable and fashionable too. As the new caretakers of Baby Buddha you would be taking care of our baby and we looking forward to passing on this lovely company to you. , JIM and ANGIE of Baby Buddha, A father and daughter business based in Vancouver, Canada.